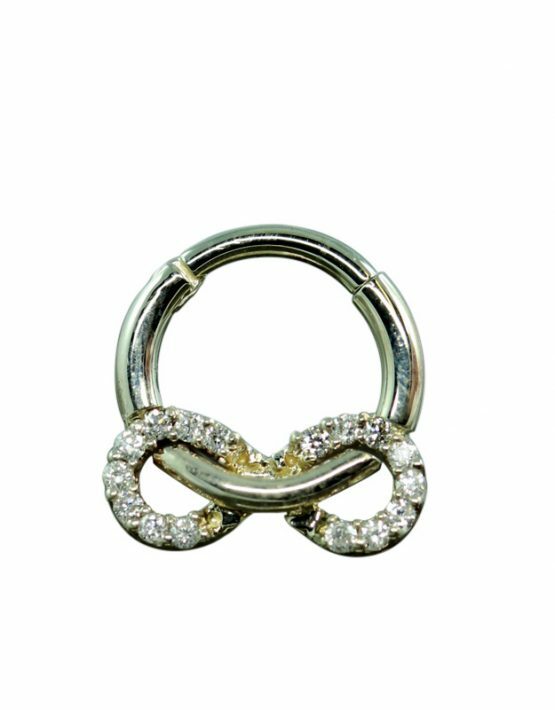 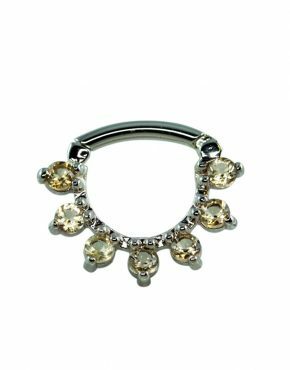 From the moment you see the 14K Gold Infinity Septum Ring, you are sure to want to add it to your septum jewelry collection. 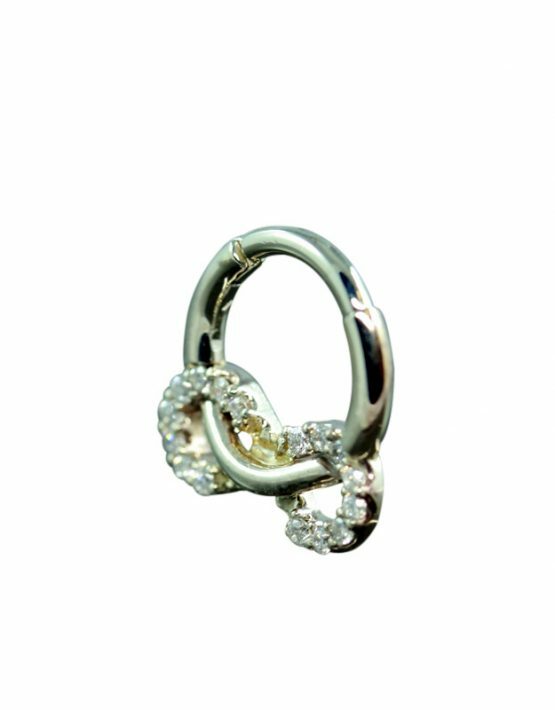 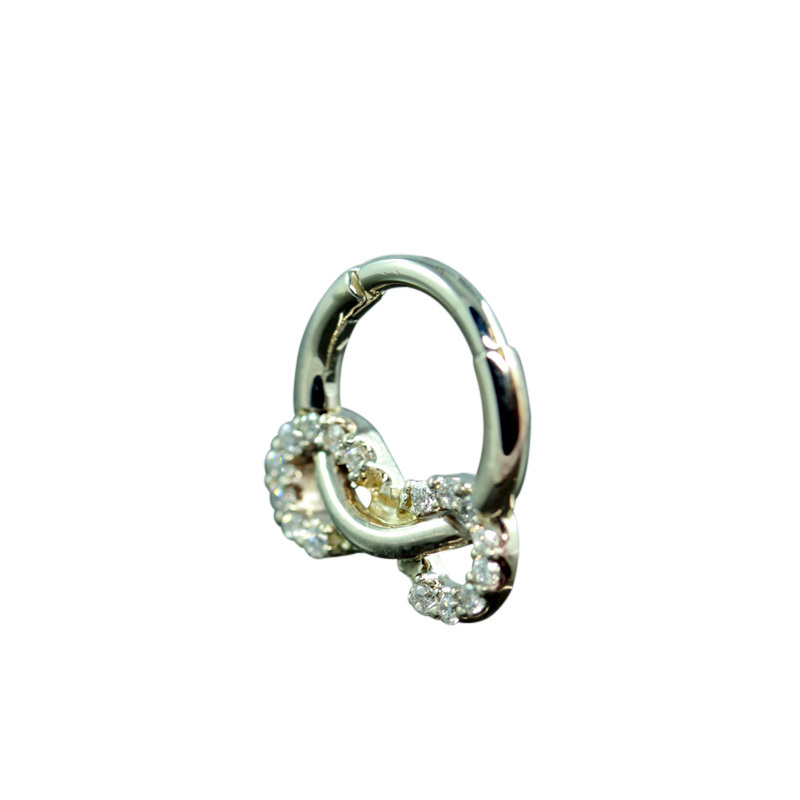 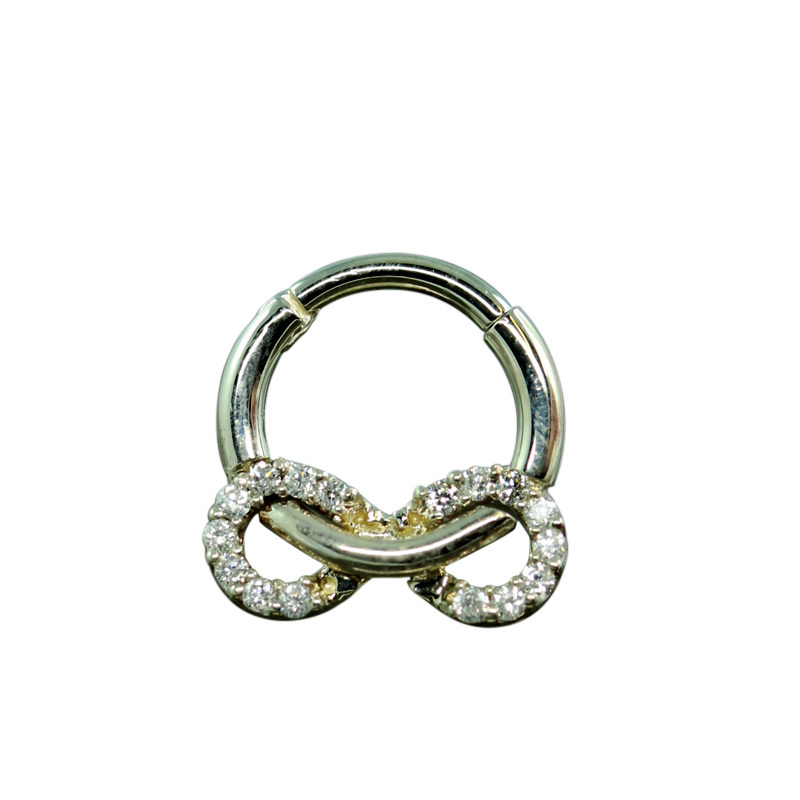 From the curves of the infinity sign to the gemstones, this beautiful piece of body jewelry is sure to delight you with its style. 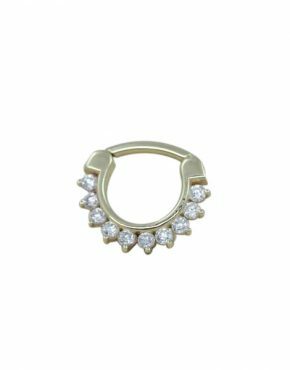 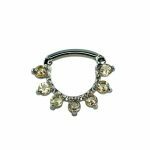 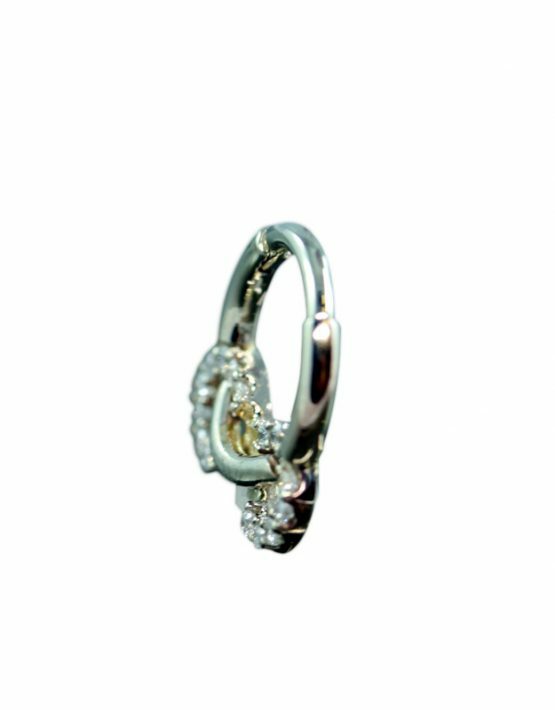 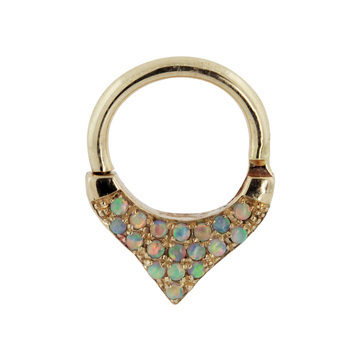 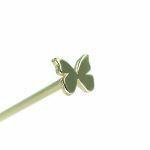 Made of 14K Gold, this septum jewelry is not only great looking, but also made of a high quality material without fillers to be sure that you will be able to wear it as often as you would like.